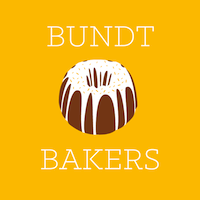 This month Sue of Palatable Pastime has invited us to "Punt the Bundt" and make tailgate worthy bundts! When I was considering what might be a fun treat for a tail gate I decided something savory would be appropriate which led me to using the bundt pan to bake up some bread and make a tasty sandwich! You can cut this into appetizer sized wedges, or larger wedges for full sandwiches. 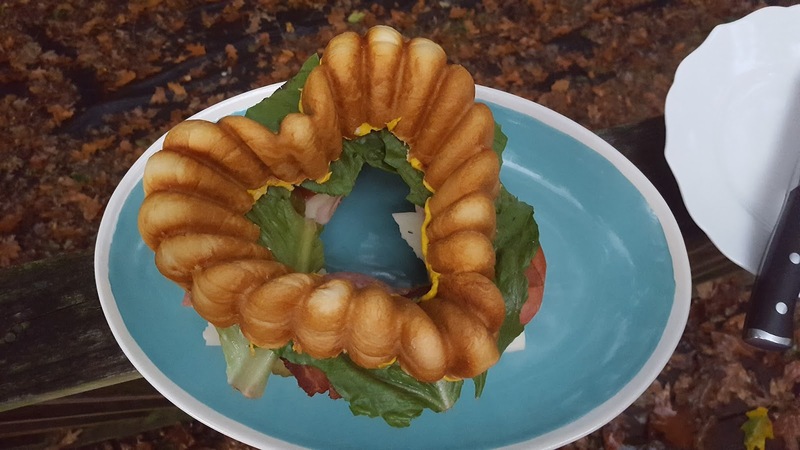 Using the bundt pan makes for a lovely presentation, and you can mix and match your favorite sandwich fillings to make this your own! Press the thawed bread into the base of your bundt pan, well sprayed with baking spray. Allow to rise for 45-60 minutes. Preheat oven to 350 degrees and bake for 30-35 minutes until golden brown and baked through. Allow to cool. Remove from bundt pan. When ready to assemble, slice the bread in half lengthwise. Spread mayonnaise on the inside of the bottom half, and mustard on the inside of the top half. On the bottom half, begin layering ingredients: meats, cheese, pickles, tomato, lettuce, etc. Change up ingredients / quantities to your personal tastes and preferences. 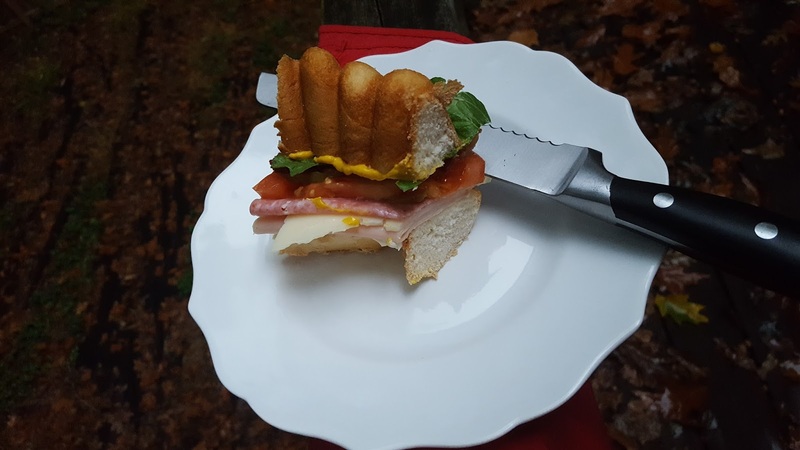 Slice into small wedges for appetizer sized sandwiches, or larger wedges for lunch. Adorable. I love that you used the heart shaped pan. The pan you chose makes for a beautiful presentation and I'm thrilled that you used a refrigerated bread dough. So adorable this one, and such a great idea! Love it Rebekah!